We release a Social Icons widget, that will help you expand the number of followers of your personal social media accounts. Use Elfsight Apps cloud platform for a remarkably rapid and clear setup of any products for websites. BONUS: Try online-demo for Free! Changeable settings, that will assist you to set up scales, color schemes and design in a mere two manipulations directly from your personal Elfsight admin panel. Register an account and realize two elementary operations to implement the application to your online resource. The total adjustment duration will take less than 3 minutes. Pick out the appearance and gain the module’s script. Register an account or authorize at the platform at our service to proceed further with the setup. In order display the icons select – Social Media Icons. Configure the icons and their appearance style in the product’s settings page. You be able to select the subscription in the window that you’re redirected to. Payment plans range from free to Enterprise. 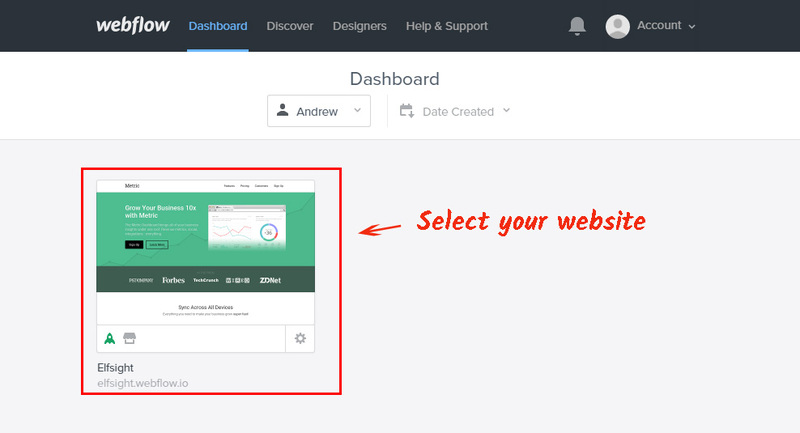 Evaluate your website’s traffic and click the “Select” link. Get your special installation script to place it to your web platform. 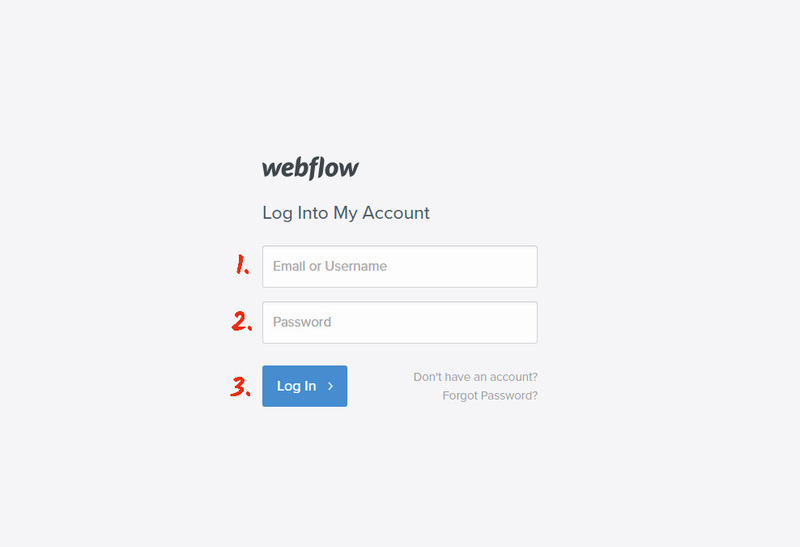 Login to edit the your website. Select the needed website from the list. Select a place for the icons and pull the “Embed” element to that place. Enter the widget’s code into the HTML element and save the changes. Go to the website to check it out. If you have to reset the icons’ widget’s appearance after the application has been installed to a Webflow website, enter your individual account at Elfsight Apps and set the wishful configurations. After you’ve released these changes, the features will be installed to your site automatically. Why to use Social Icons by Elfsight? Develop your special design and be online with your audience anywhere. Elfsight Apps is a universal resource that offers solutions for any CMS or website builders. Check out our widgets’ trial versions to improve your resources’ efficiency right now! Test our Social Media Icons for free! 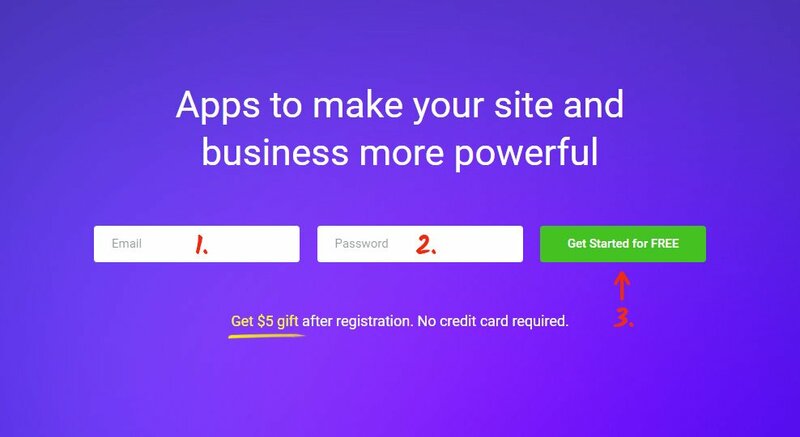 Form the special social icons for your own website immediately.